Microgaming is one of the largest and most trustworthy poker networks around. The company has been around since 2003 and has many recognizable brands including Ladbrokes, Unibet, 32Red, and Stan James. Whether you are an online casino operator, sports book operator, or just looking to establish an online poker network, Microgaming is the right network for you. It caters mostly to Europeans considering all of its games are in Euros; however, its poker tournaments attract many players from other countries as well. 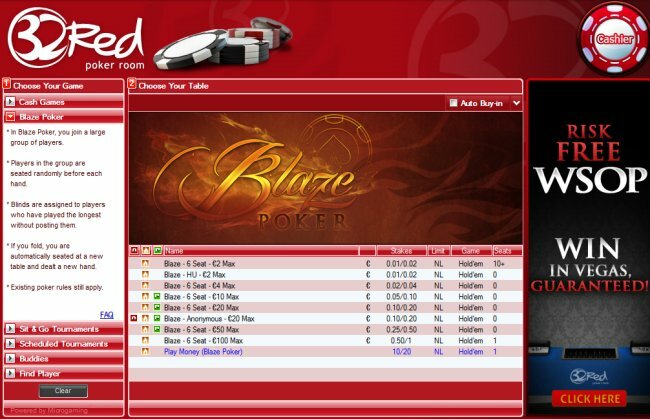 Since its redesign in 2010, Microgaming’s online poker network has been growing a steady pace. Skin operators can choose from 20 different languages including English, German, French, Spanish, Italian, Portuguese, Chinese, Japanese, and Korean. So, depending on which markets you are planning to target, the software will automatically customize to your language-oriented needs. If you are interested in attracting the casual player, Microgaming is the poker network for you to establish your business on, as it offers an option for players to play on anonymous tables. This avoids the sharks from being able to fish hunt newer players and quickly grabbing their deposits. A key to your poker ecosystem will be maintaining and growing your newer players so they develop into long-term players on your poker site. Another attraction for casual players is its Bad Beat Jackpot. Many other networks do not have this, or make it very difficult to win and expensive to contribute to. Microgaming’s jackpot can be achieved by two players having at least four of a kind or better and they only need to contribute €0.02 per hand. 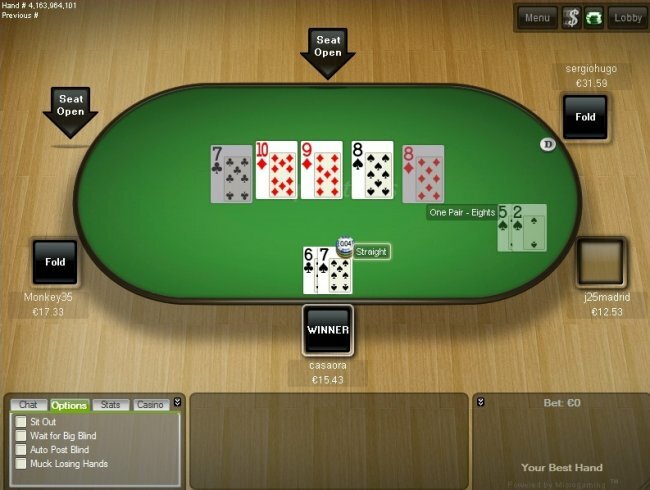 The backend for poker operators is easy to use and the company's support for operators is known to be superb. If you are looking to establish your poker room on a growing network that attracts newer and established players alike, Microgaming is right for you.